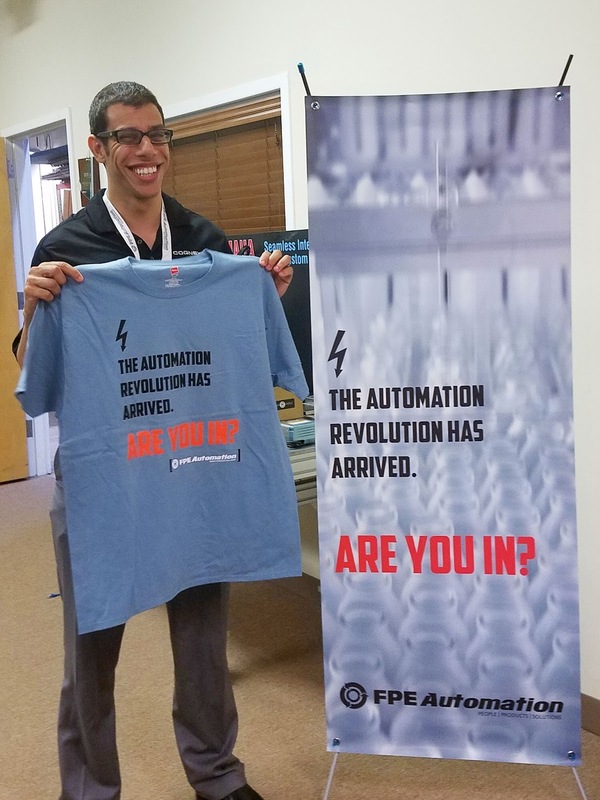 FPE Automation's Samir Shaikh and Jason Vilmer are helping out a local St. Louis school today, doing a live spot on robotics with Universal Robots A/S collaborative robots. Whether their purpose is to win a skills contest, vacuum the floor, perform surgery, or deliver a package, robots today are much more versatile than their scary counterparts from 1930’s science fiction films. How are robots designed and built to succeed at so many diverse tasks? 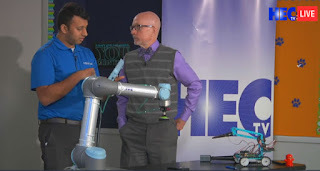 What does it take to program a robot? And what is the future of robots, what will they be able to do tomorrow that they can’t do today? Explore these questions and more as we investigate The Science Behind Robots on March 16, 2017. To obtain more details about the program including related curriculum standards, program objectives and agenda, pre and post program learning activities, and additional video and web resources related to the program, click on Educational Material. This program is targeted to students in grades 6-9. The way the world manufactures is currently undergoing a revolution. While it's true that robots will replace humans in some capacities, the trend of technology enabling corporations to employ less people has been around since the industrial revolution. We've all known it was coming since the Jetsons had a robot housekeeper! What's new, is that advances in automation will allow the USA to keep manufacturing jobs here, on American soil. Automation allows companies to be more competitive, which benefits the worker by decreasing our dependence on offshore laborers. FPE Automation is at the front lines of that revolution. 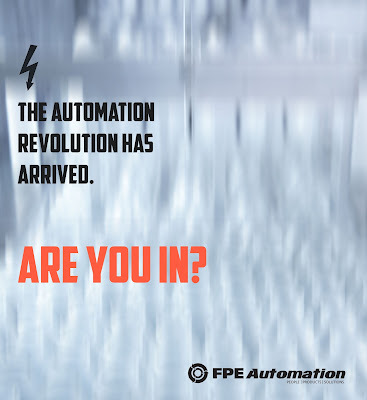 We're your partner for automation controls, vision systems, collaborative robots and much more. We are also very active in our market (the state of Illinois, Quad Cities, Iowa region and greater St. Louis and surrounding counties) in providing our valued clients with the training and preparedness they need to embrace these new technologies. 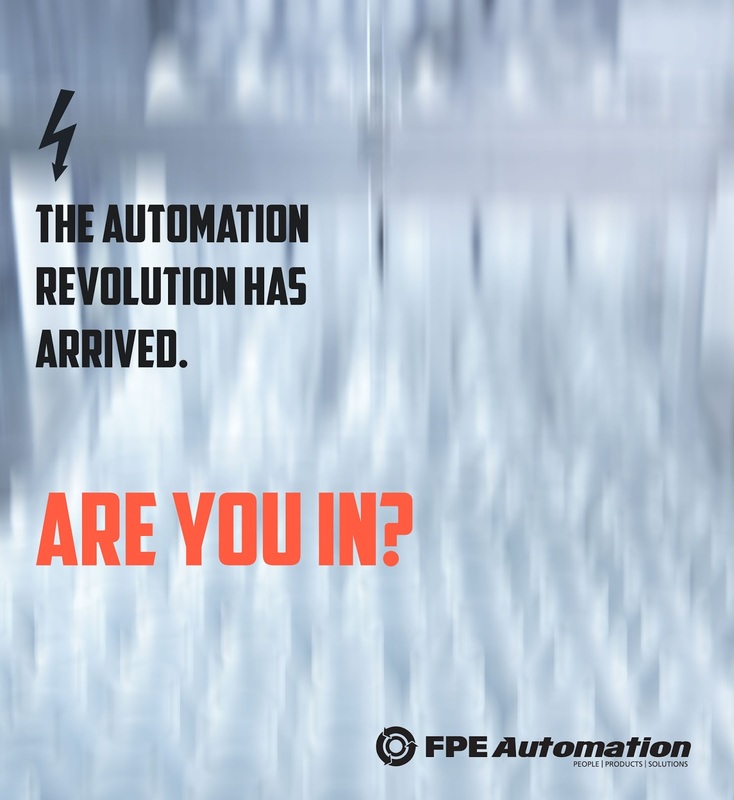 The automation revolution has arrived. Are you in? Tolomatic's RSX extreme force electric actuators replace hydraulic cylinders. Eliminate the risk of hydraulic fluid leaks while improving position control, accuracy and repeatability. Tolomatic's RSX096 actuator, the first release of the RSX product family, is capable of thrusts up to 133.45 kn (30,000 lbf) and is an ideal choice for replacing hydraulic cylinders. Designed and rated for extreme conditions including cold-weather operation. Download the RSX brochure and get all the details. Have an application that you would like to discuss? Let us know.